There are lots of people who claim to be a photographer. Well, photography is not a simple thing. It is something very complex. There are many photographers who think that photography is only about clicking the subject. If you do photography mistakes, it may ruin your photography. But it is not as simple as that, it is way difficult. You may do many mistakes while photography which evens you may not notice. When you see your photos post photography, you may feel embarrassed because of the mistakes you did during photo shoot. If your photos have any kind of flaw, that definitely effect on your photography career. Good photography skill is very important to a photographer to make a good photography career. But when you are doing mistakes in your photography, you will not be able to be a good photographer and the viewers too will not like your photos up to the expectation. You should be aware what photography mistakes you are committing at the time of photography. You really should avoid the mistakes to get a better conversion rate of your photographs. It happens mostly with the beginners. 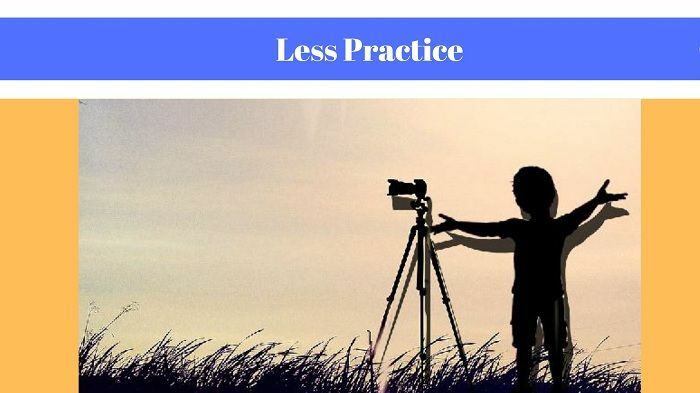 So today in this article we are going to discuss what mistakes a beginner do while photography that affects the photographs. 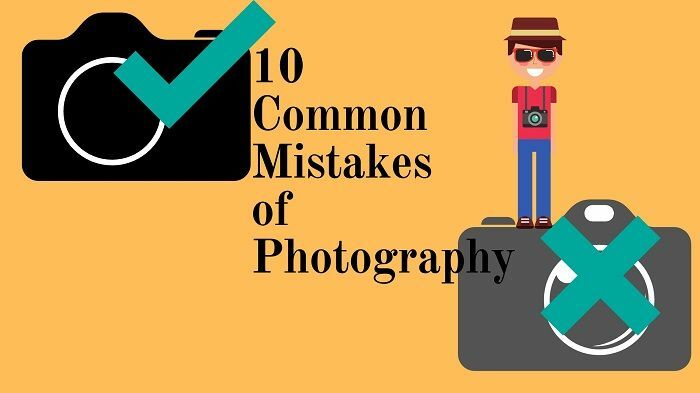 So here are 10 photography mistakes that beginners do. When you want to be a professional photographer, it is must for a photographer to have a proper knowledge of the camera. You have to go through the catalog of the camera and know each and every settings of the camera. If you jump on to the field of photography without reading the manual of the camera, you may not become friendly with the settings. That is one of the basic mistakes that are done by the beginners mostly. 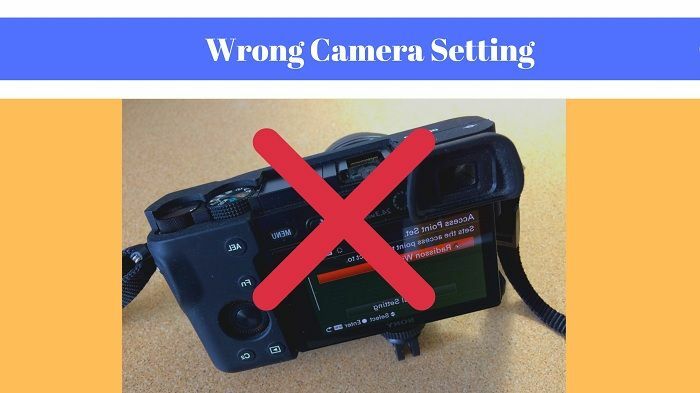 To avoid doing this mistake, you should read the manual very carefully and becomes friendly with the camera settings to start it professionally with confident. In every profession, it is must to do practice as much as possible if you really want to be a professional. We all know that practice is the key to success. In terms of photography, it is very highly applicable. After having the camera, many people do get follow the manual and practice accordingly. Some photographers go for professional works just right after pursuing a camera. It is like going for something you have lesser knowledge with. Suppose you are going for street photography without even knowing street photography techniques. But that is really not a good idea. The less you practice the less skillful you will be. The first thing you should do is to practice photography by your camera by applying the settings written on the manual of the camera. Doing that, you will be skillful and your will understand the mistakes by yourself. There are many photographers who just focus on the subject bit not in the entire photograph. But you have to be very concentrated when you are capturing the photo. 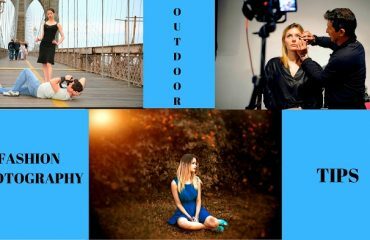 Each and every side of the photo should be perfect and straight if you want to showcase them outside and be a professional. New photographers often struggle with this problem of composition. 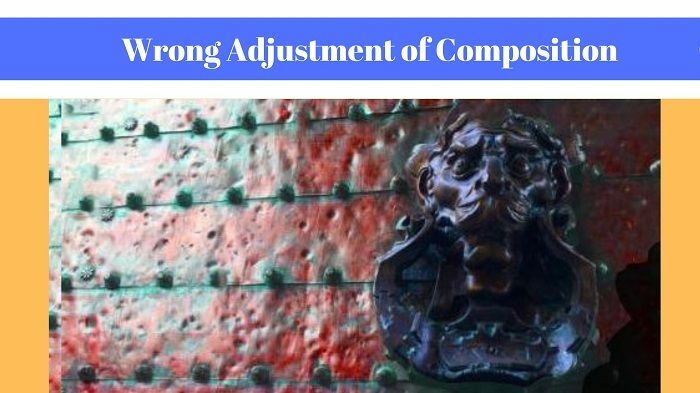 If the composition of your camera is adjusted wrongly, you will not get the whole photo straight. Pay your attention to the left and right side of the camera and see if those are straight or not. So be careful while adjusting the composition. When you are up for photography and having a subject, do not go far and click photos being far. This is a common mistake done by many of the photographers. 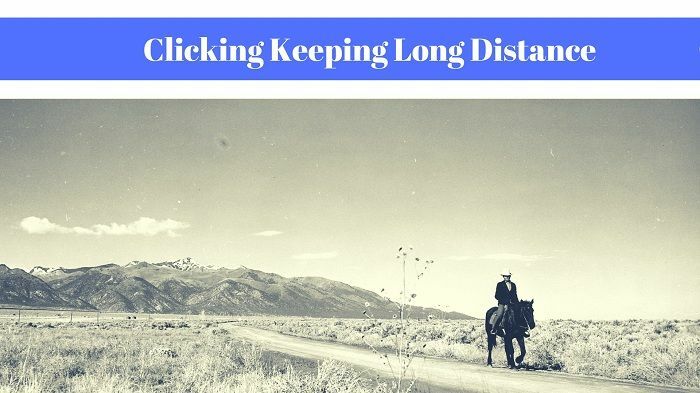 If you click photos from a long distance, your main subject may get mixed with the other elements and may lose the attention. So the solution of that problem is clicking photos from close. You can also use a close up lens for clicking the photos from the close even if you are far. Remember, the main motive of a photographer is to highlight the subject in the photograph which may not possible if you do not click the photograph closely. 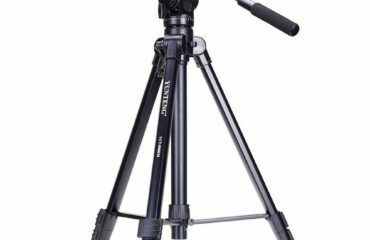 The camera setting is one of the main aspects of getting great photographs. But it is next to impossible if you are not aware of camera settings. This mistake is committed by many of the aspiring photographers. If you do not know the camera settings and the adjustments, there is a high chance of not being a good professional photographer. 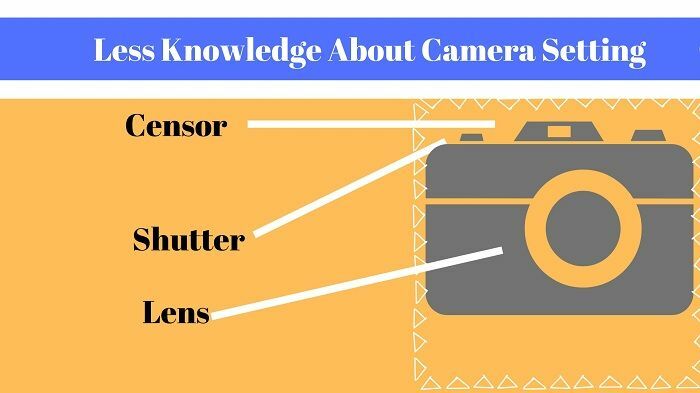 So, before starting photography professionally, you have to know the camera settings such as contrast, color balance, exposure, white level, black level etc. Any of the wrong adjustment may cost you a lot in your photography. So fix every setting in a right adjustment before going for photography. The biggest mistake of photography done by most of the photographers is wrong focus. Some photographers turn on the auto focus and let the camera to focus the subject. But trust me that do not work at all. Camera auto focus may not focus the main subject perfectly. You need to do it by yourself. While photographing, you should always focus on the eyes if your subject is a human being. 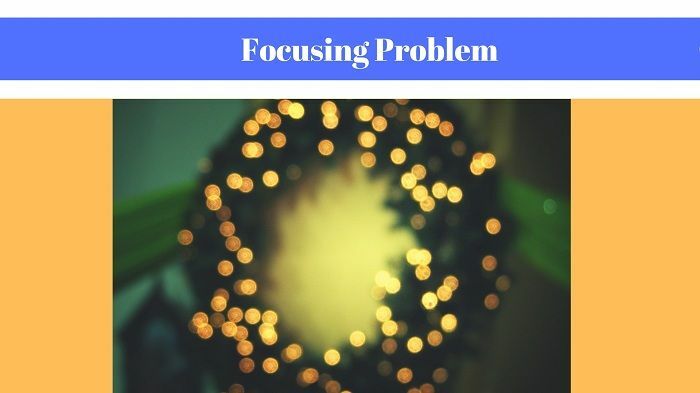 To focus in a better way, turn on the spot auto focus mode of your camera. Doing that, your subject will be focused accurately and you will get perfect photographs. 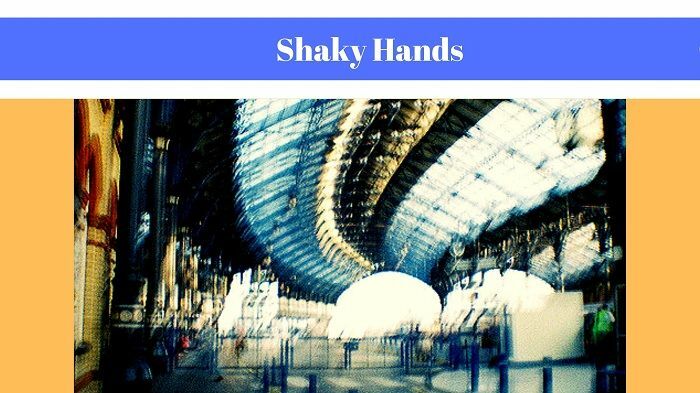 When you see a shaky or blurry photographs post your photography, you may think why it is actually happening? The answer of this answer is the shutter speed. You may not be aware of the shutter speed as a beginner, but you should be known about the shutter speed. When you are running with your camera from here to there, your camera gets really shaky. Hence, there are possibilities to get blurry photos as outcome because of the slow shutter speed. Try to fix the shutter speed high to avoid getting blurry photographs. Photographers sometimes get confused about the background while clicking the photos. Sometimes they choose unmatched or cluttered background for the subject which really makes no sense and does not go with the subject. You cannot ignore the background at all. Choosing a cluttered background is a grave mistake for photography. 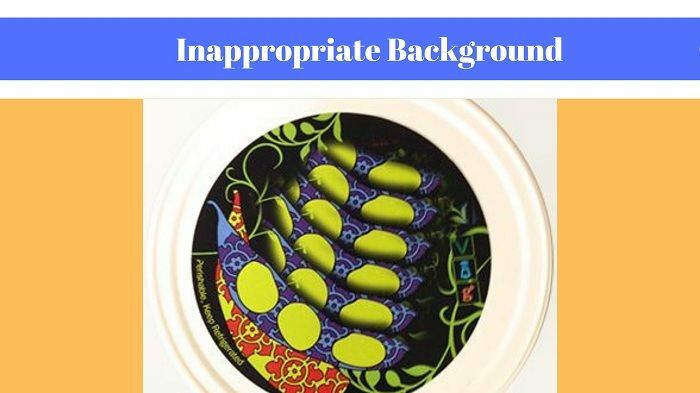 So be very careful while choosing the best background for the subject you are photographing. A background is one of the main keys of a photograph. Choose the background wisely. You can change the background by photo editing. 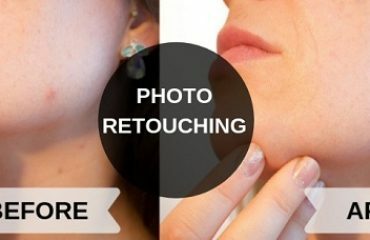 You can change or replace the background by applying Background Removal Technique. You can easily get your desired background by taking background removal service. While clicking the photographs, sometimes it happens that you cut down some areas of your main subject. Well, that is not called a proper photography. This is one mistake done by many beginners. That happens for the lacking of experience. The beginners often intend to focus more on face. Thus, other objects are remains careless. 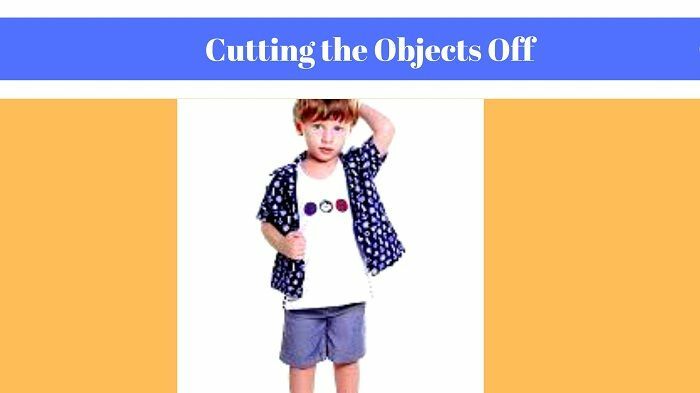 That leads to cut down some objects off by mistake. You should really be careful and not cut out any area of your subject. Editing photos is good. In fact, the professional photographers deliver their photographs to the clients only after editing photos. The conversion rate of the photos increases after editing. Editing is done to make the photos look best. But sometimes it may go wrong. 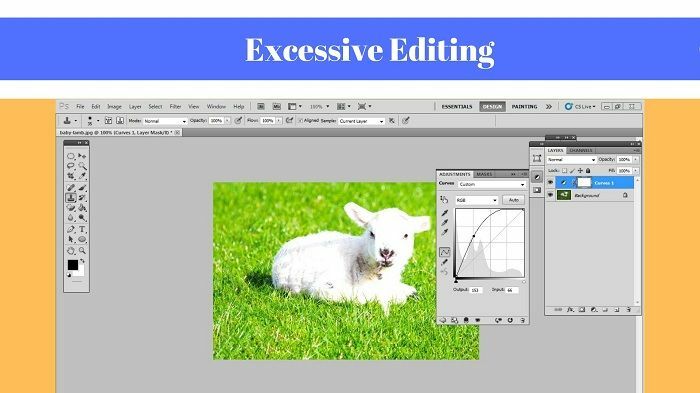 If you do excessive editing on your photograph, the photo will not look good. Perhaps, the main subject goes hidden out of the excessive photo editing. If you are not able to do editing, you can take the help from many photo editing companies. But do not ruin the photo by over editing. We all are human beings. Committing mistake is human behavior. But overcoming the mistakes and solve them is something which is important. So the photographers are also human beings, they also commit mistakes. But it is never too late to solve the mistakes and do the things in a right way. These 10 mistakes are done by many of the photographers, especially the beginners. So being a photographer, you should know every possible mistake and work accordingly. I hope you will ignore these mistakes while photography and solve them. 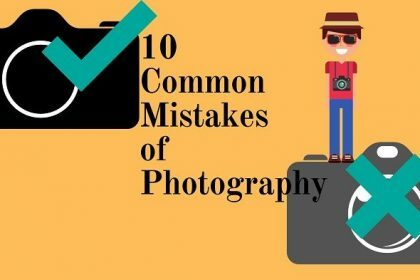 Tagged under: Photography Mistakes Done by Beginners, Photography Mistakes you should Avoid, Top 10 Photography Mistakes, What are some common photography mistakes done by photographers?, What are some common photography mistakes?